Real Estate markets in Melbourne and particularly Sydney are running hot! But what does that mean for property in the Adelaide Hills? 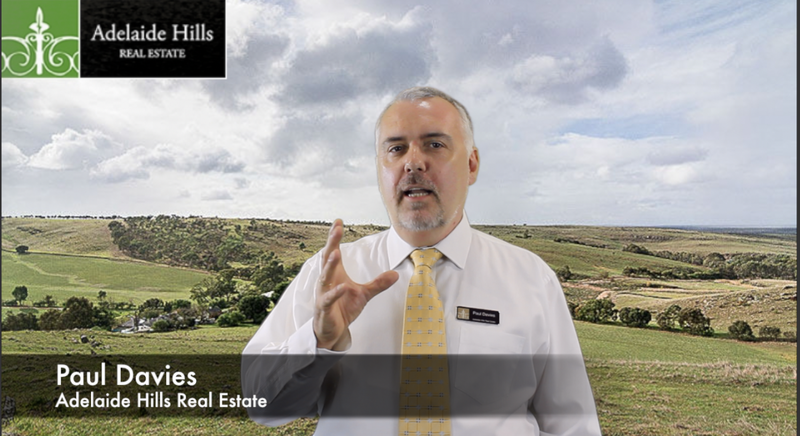 In this video for AHBC, Paul Davies from Adelaide Hills Real Estate discusses the outlook for real estate in Australia, Adelaide and the Adelaide Hills. 2.20 - Is now a good time to get into property investment market? This video was created at the Adelaide Hills Business Centre using the Media Production Studio.